Editorial JOHN WILEY & SONS LTD.
A VALUABLE NEW EDITION OF A STANDARD REFERENCE THE USE OF STATISTICAL METHODS FOR CATEGORICAL DATA HAS INCREASED DRAMATICALLY, PARTICULARLY FOR APPLICATIONS IN THE BIOMEDICAL AND SOCIAL SCIENCES. 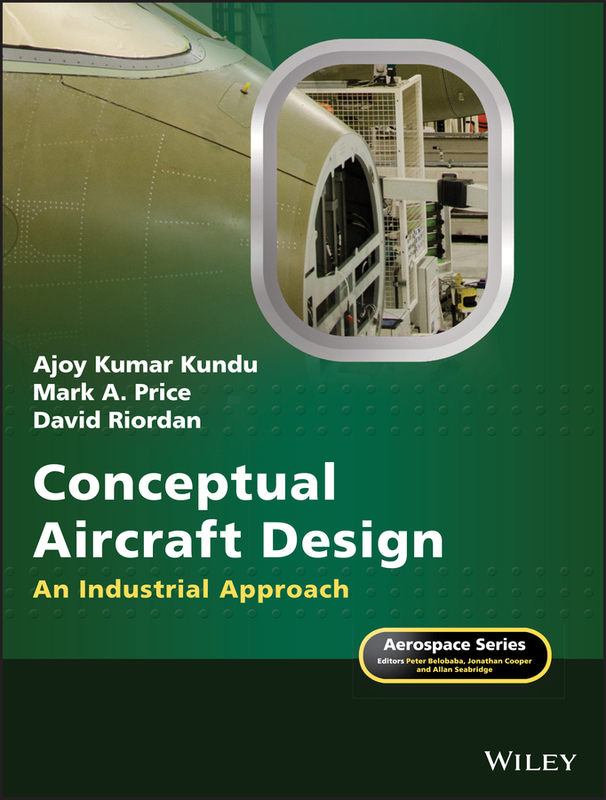 AN INTRODUCTION TO CATEGORICAL DATA ANALYSIS, THIRD EDITION SUMMARIZES THESE METHODS AND SHOWS READERS HOW TO USE THEM USING SOFTWARE. 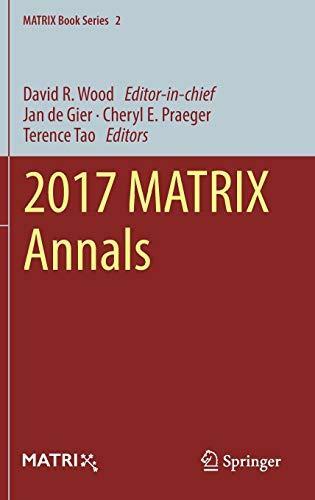 READERS WILL FIND A UNIFIED GENERALIZED LINEAR MODELS APPROACH THAT CONNECTS LOGISTIC REGRESSION AND LOGLINEAR MODELS FOR DISCRETE DATA WITH NORMAL REGRESSION FOR CONTINUOUS DATA. 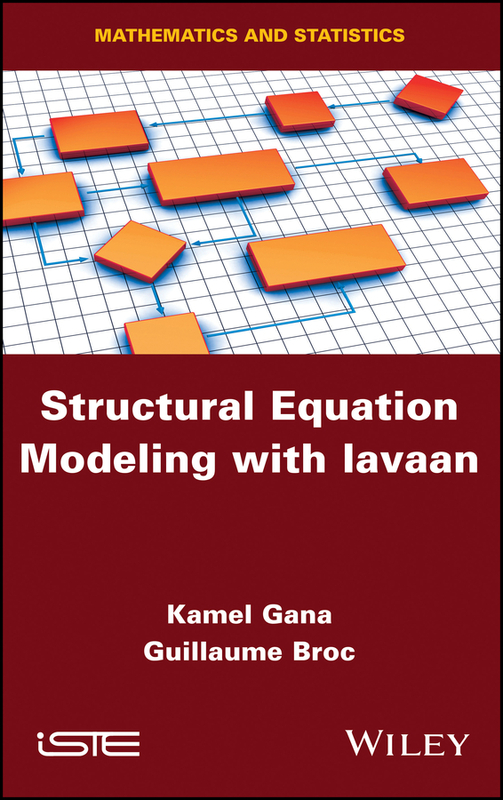 ADDING TO THE VALUE IN THE NEW EDITION IS: ILLUSTRATIONS OF THE USE OF R SOFTWARE TO PERFORM ALL THE ANALYSES IN THE BOOK A NEW CHAPTER ON ALTERNATIVE METHODS FOR CATEGORICAL DATA, INCLUDING SMOOTHING AND REGULARIZATION METHODS (SUCH AS THE LASSO), CLASSIFICATION METHODS SUCH AS LINEAR DISCRIMINANT ANALYSIS AND CLASSIFICATION TREES, AND CLUSTER ANALYSIS NEW SECTIONS IN MANY CHAPTERS INTRODUCING THE BAYESIAN APPROACH FOR THE METHODS OF THAT CHAPTER MORE THAN 70 ANALYSES OF DATA SETS TO ILLUSTRATE APPLICATION OF THE METHODS, AND ABOUT 200 EXERCISES, MANY CONTAINING OTHER DATA SETS AN APPENDIX SHOWING HOW TO USE SAS, STATA, AND SPSS, AND AN APPENDIX WITH SHORT SOLUTIONS TO MOST ODD–NUMBERED EXERCISES WRITTEN IN AN APPLIED, NONTECHNICAL STYLE, THIS BOOK ILLUSTRATES THE METHODS USING A WIDE VARIETY OF REAL DATA, INCLUDING MEDICAL CLINICAL TRIALS, ENVIRONMENTAL QUESTIONS, DRUG USE BY TEENAGERS, HORSESHOE CRAB MATING, BASKETBALL SHOOTING, CORRELATES OF HAPPINESS, AND MUCH MORE. 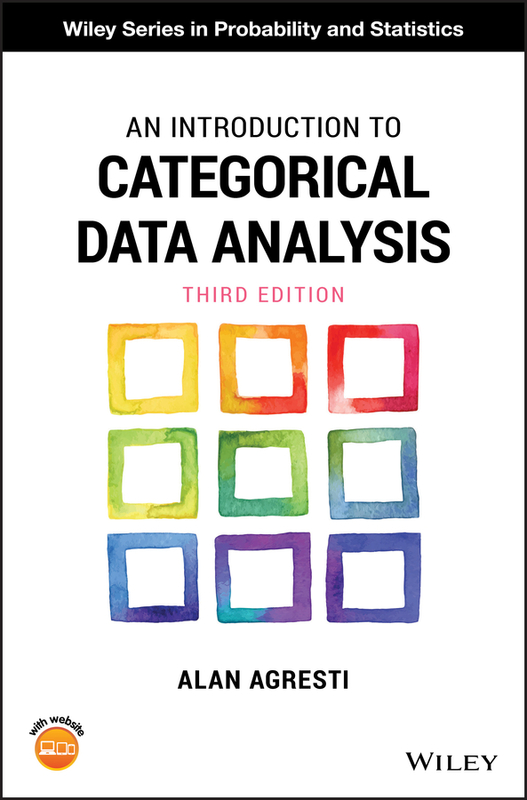 AN INTRODUCTION TO CATEGORICAL DATA ANALYSIS, THIRD EDITION IS AN INVALUABLE TOOL FOR STATISTICIANS AND BIOSTATISTICIANS AS WELL AS METHODOLOGISTS IN THE SOCIAL AND BEHAVIORAL SCIENCES, MEDICINE AND PUBLIC HEALTH, MARKETING, EDUCATION, AND THE BIOLOGICAL AND AGRICULTURAL SCIENCES.